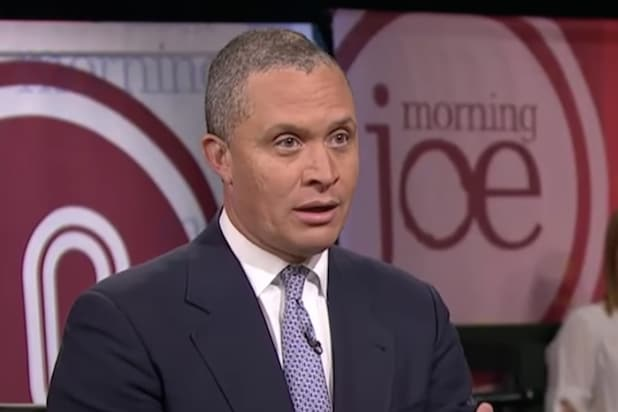 MSNBC Contributor Harold Ford Jr, has been fired from his full time gig at Morgan Stanley over an allegation of misconduct toward a woman who was not an employee of the firm but worked with Ford professionally, the Huffington Post is reporting. “He has been terminated for conduct inconsistent with our values and in violation of our policies,” said a spokesperson. According to the complaint, Ford engaged in sexual misconduct toward one women, including once grabbing her in the lobby of a building and routinely harassing her afterward. Ford only desisted after the woman emailed him explicitly warning him to knock it off, it states. In a statement, Ford disputed the allegations and said he would sue the woman, who he revealed was a reporter. Ford joined Morgan Stanley as a Managing Director in 2011. 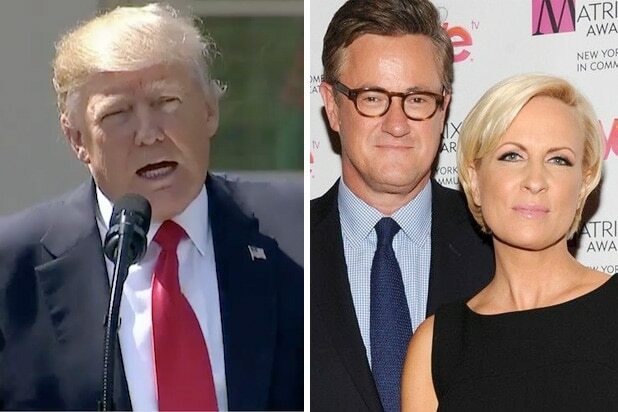 He is alson one of the most visible members MSNBC’s team of contributors — particularly on the network’s “Morning Joe.” The allegation makes him the third “Morning Joe” regular to face heat over sexual misconduct claims. MSNBC severed ties with Mark Halperin in October after he admitted to and apologized for sexual harassment while he was at ABC more than a decade ago. Another contributor the New York Times, Glenn Thrush, is also off the air for now and on thin ice as the Times investigates how to respond to misconduct claims against him. It’s unclear whether Ford’s gig at MSNBC is safe. A spokesperson for MSNBC did not immediately respond to TheWrap’s request for comment.